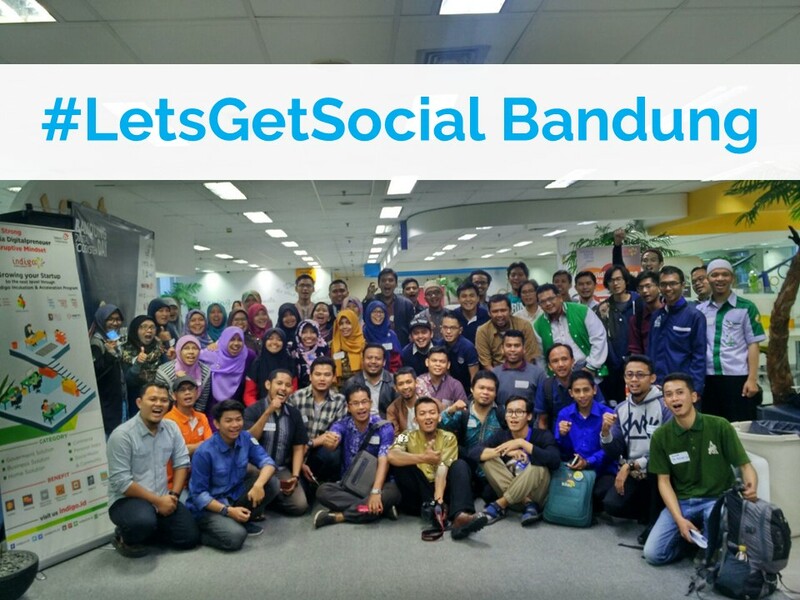 At the end of August, we co-organized #LetsGetSocial! with our Indonesia partner Kitabisa in Bandung, West Java, Indonesia. 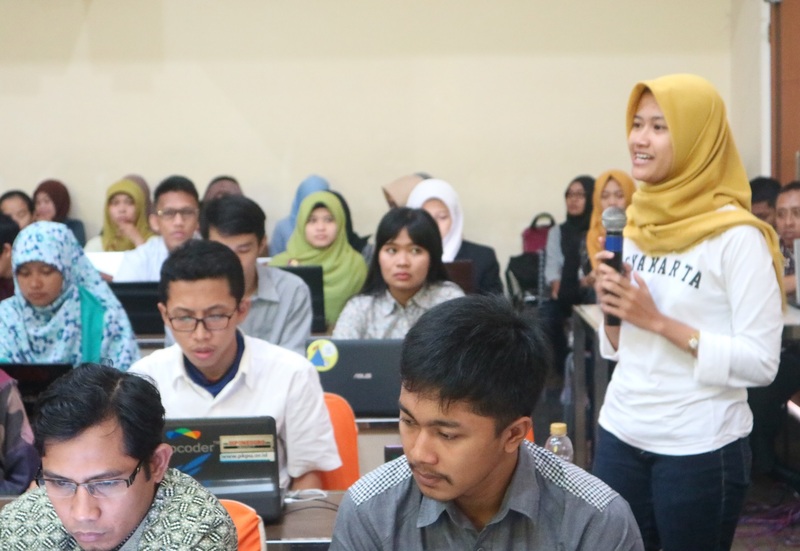 148 participants representing 87 organizations from across the Java province – Bandung, Tasikmalaya, Garut, and Semarang attended the session. Kitabisa shared tips on how to raise money online, how to be a digital-friendly organization, and ways that nonprofits could utilize tech. Read more about Kitabisa’s online fundraising work here.